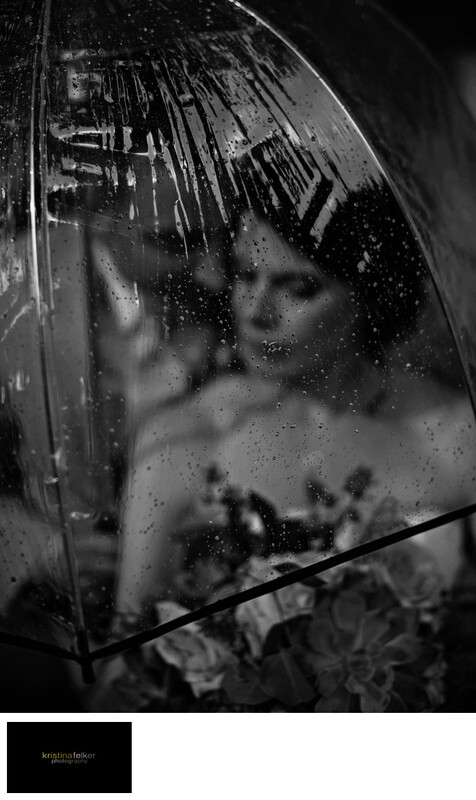 Rainy Wedding Photography in Edmonton. University of Alberta Wedding Photography. Black and white wedding pictures. Weddings Pics in black and white. Rainy Wedding day ideas. Wedding Photography Edmonton. Edmonton Weddings. YEG Wedding. Weddings. Bride and Groom Shots. Faculty Club Wedding. Wedding Photography at the faculty club. faculty club wedding pictures. faculty club wedding photographers. wedding receptions at the faculty club edmonton.